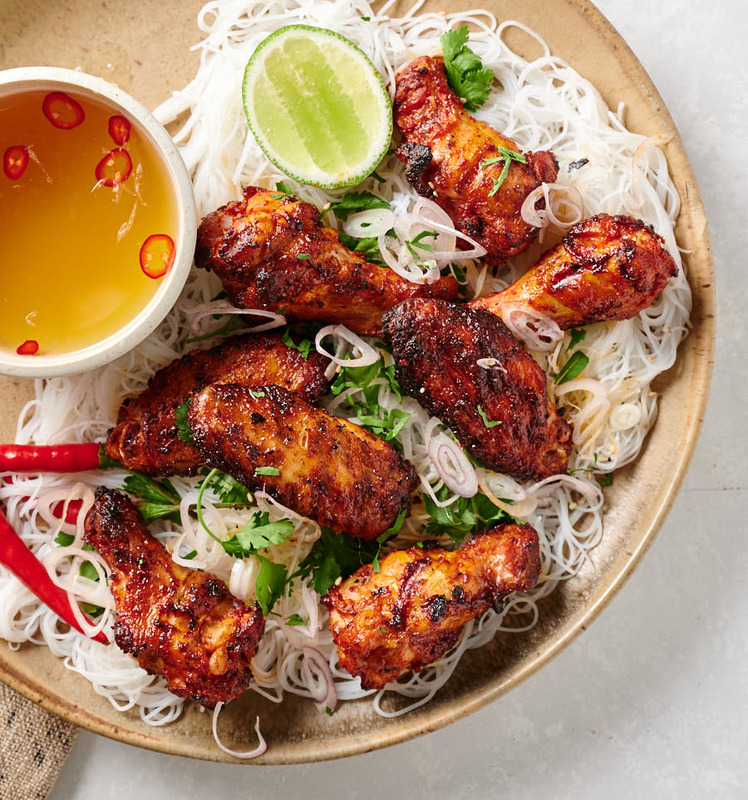 Korean chicken wings are spicy, savoury and just flat out fantastic finger food. Perfect when you feel like grilling something delicious. 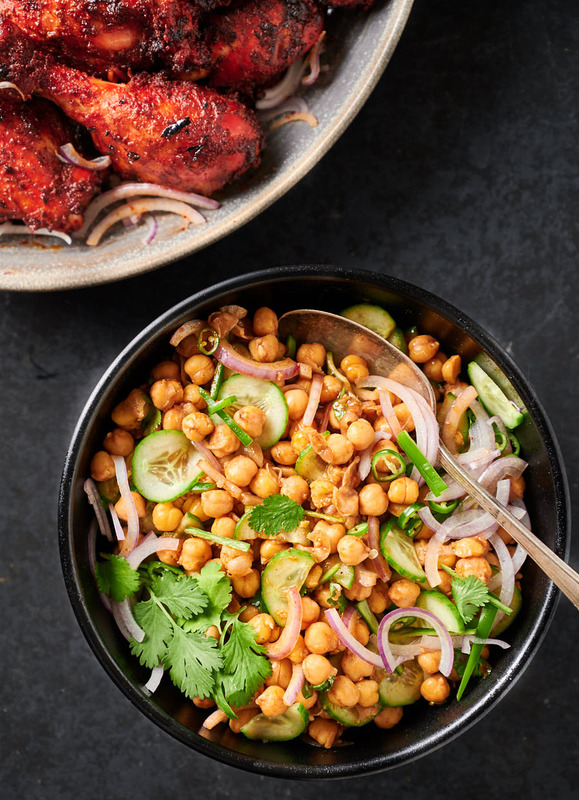 Chaat masala is the spice mix backbone of Indian street food. 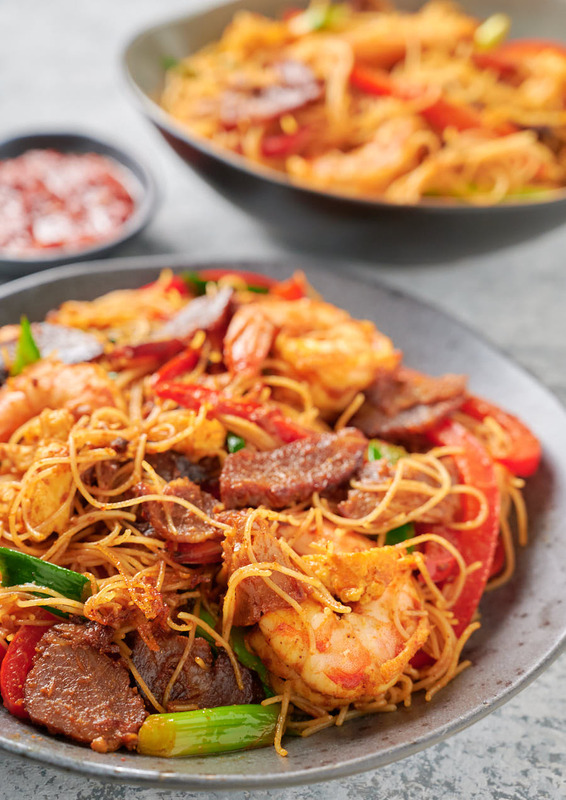 It’s tangy, salty, tart and a little bit spicy. 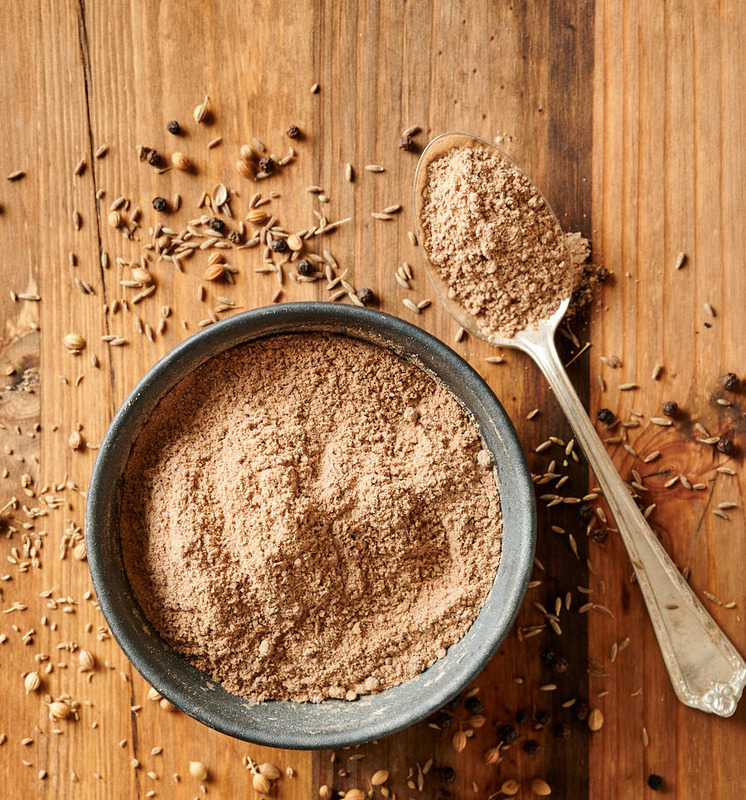 Just the thing to wake up your tastebuds. 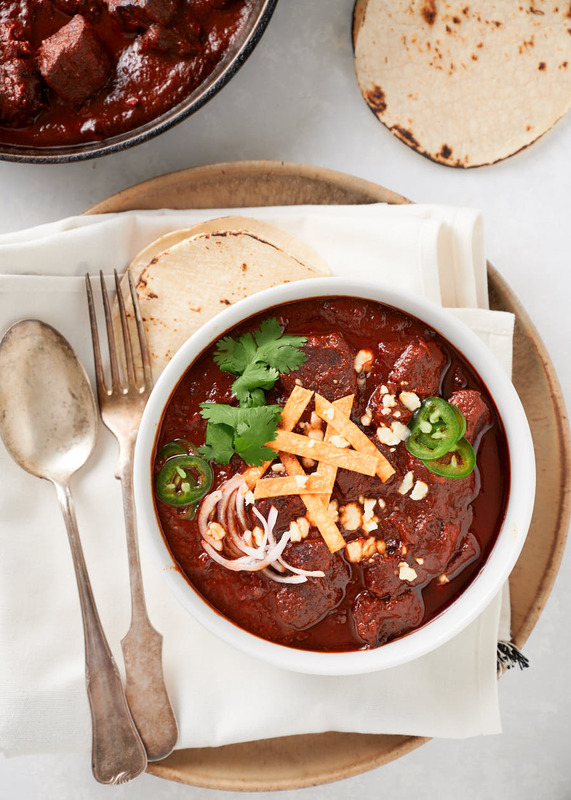 Chile colorado is this incredible, beefy Mexican dish that puts all other beef chilis to shame. If you don’t know about it, it’s time to find out. Korean beef stew mixes up traditional Korean ingredients with a bit of western technique to make something new and delicious. 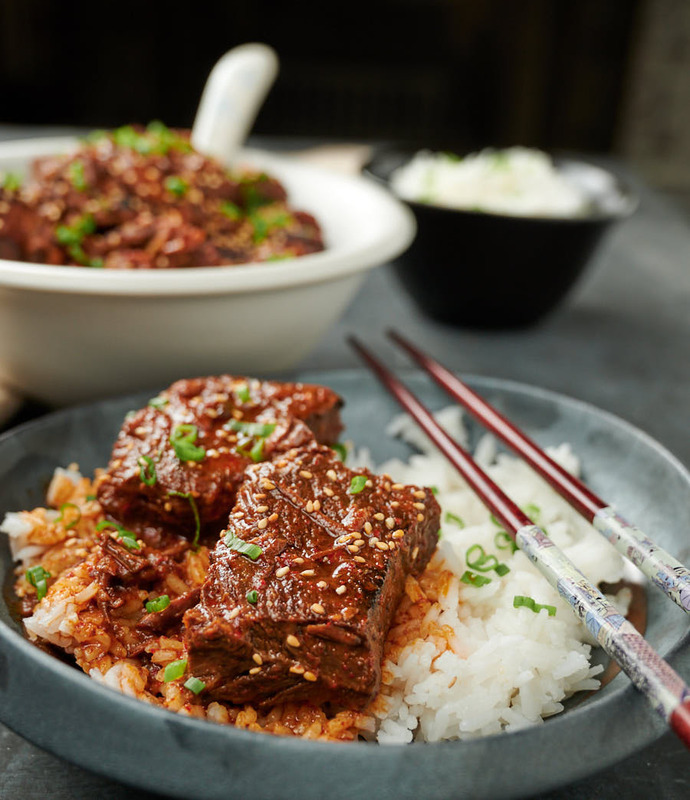 Think gochujang braised short ribs without the short ribs. Beef stew re-imagined.